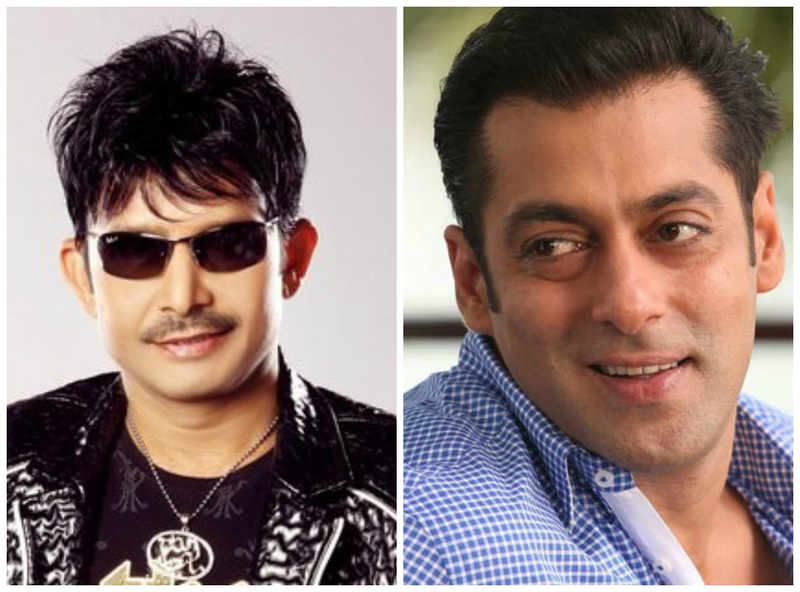 Look who has spoken in support of Salman Khan! I can’t understand why are ppl making stories against @BeingSalmanKhan? He just said actors are not terrorists n they come here with visa. Why don’t ppl say anyting against those journalists who go to meet Hafiz Saeed to Pakistan to have tasty dinner with him?They are Deshbhakt? Media is Rakhi Sawant of today who can do anything for TRP and Salman, Aamir, SRK are best for highest TRP so they always use their names. This Bollywood newbie might just star with this megastar in his third film!